Is your guy healthy? How to know for sure? How to improve your gut health? Let’s find out the answers to these questions. Your gut is home to trillions of bacteria, collectively known as your microbiome and weighing as much as 2-3 pounds. There are over 1000 species of bacteria in the average human microbiome. Each one is different and plays various roles in helping you to maintain optimum health. Skin problems like acne, eczema. Digestive problems like gas and bloating. To feed your good bacteria and starve the less desirable bacteria, swap out processed foods, breads, and pastas for more plants, fruits, seeds, and nuts. Consider adding fermented foods to your diet, including yogurt and kefir, which naturally contain probiotics, or healthy bacteria. It’s also a great idea to fill up on prebiotic foods, which actually feed the good bacteria. Add foods such as pistachios, bananas, garlic, onion, wheat, and oats, plus ancient grains such as quinoa, millet, or chia. Lastly, avoid unnecessary use of antibiotics, because when you take antibiotics, you basically knock off a lot of unhealthy bacteria. 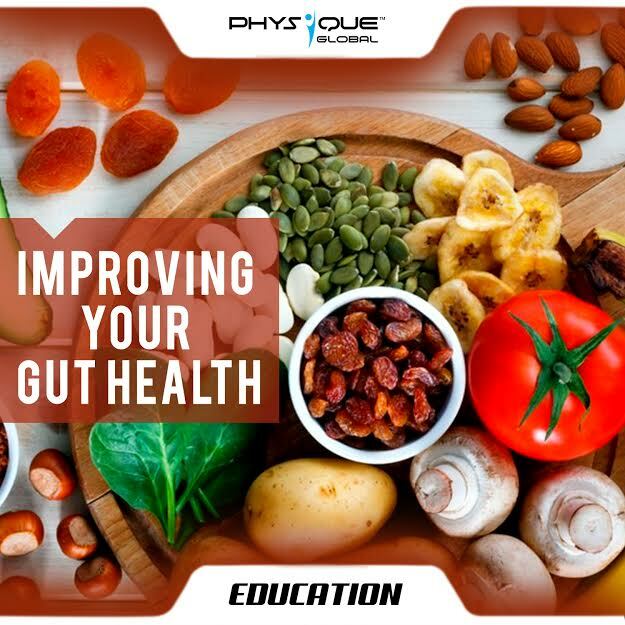 Maintaining a healthy gut is one of the best things you can do for your overall health. It will enhance your physical well-being, improve your mindset and prevent certain diseases. Gut health and longevity go hand in hand. A healthy gut could add years to your life.